Samuel Becket: His characters with their load-in-the-pants gravity in combination with an overly sensitive GPS system that keeps second-guessing its own directions, was like a mirror. Also the half empty approach to the landscape was easy for me to appreciate and relate to. Buster Keaton: He had the best deadpan ever and that, combined with a surreal sensibility, insured that his work never became sentimental, predictable or corny. Keaton helped me to think about how to project pathos simply and directly. William Wegman: Seeing his work in the museum context changed how I thought about art. No one has come as close to making videos as funny as Bill. The beauty of his work is how hilarious it is in its initial viewing and how complex it becomes when thought about in the context of when and why they were made. Bill’s the best. Jackie Vernon: A self-deprecating comic from my youth whose voice I can still hear today. Perhaps more than anyone, he helped me to understand inflection and timing. Richard Foreman: When I saw his work for the first time it was unlike anything I ever experienced or seen. His plays are incredibly funny, enigmatic and engaging. It’s like watching someone think out loud and being inside his or her head, at the same time. The sets are amazing, his staging is wacky and his ability to elicit laughter through surprise has made me a lifelong fan. 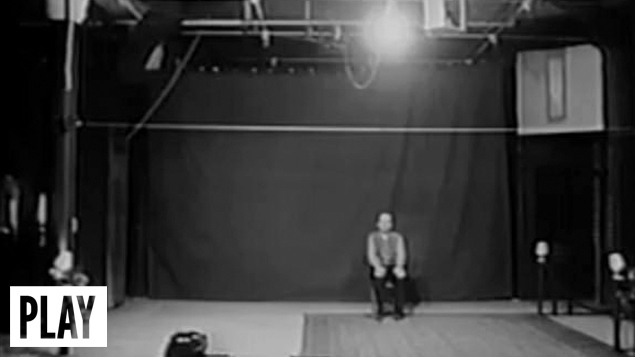 Stuart Sherman: Stuart was the first performance artist I met in New York. 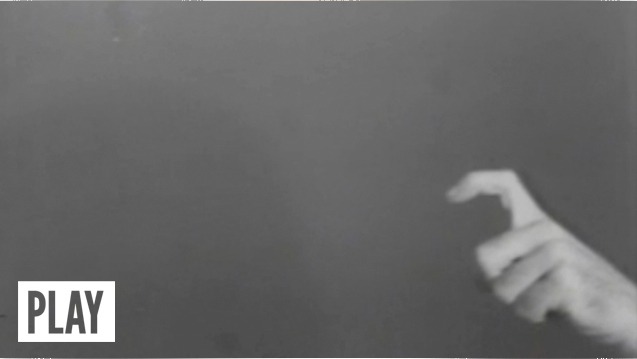 I felt an immediate connection to his work, the way he manipulated objects and transformed their meaning through proximity to other images, words and objects. He remained committed to an abstraction that I never could never fully embrace and not until recently did I fully appreciate. Surprisingly enough it was my students who got me re-interested in Stuarts work. I showed them some videos and they loved them. I was completely surprised but totally pleased that they were able to appreciate what attracted me to his work over 30 years ago. 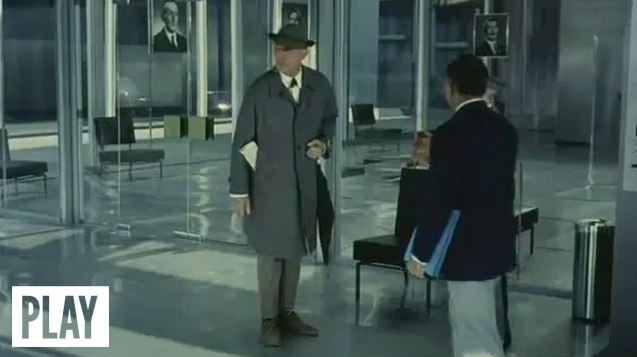 Jacques Tati: My introduction to Tati was a complete delight. His choreography of sound, image, character and humor without dialogue is an incredible bittersweet balancing act that always seems to end on a sweet note, without ever getting saccharin. I love what he did. Mike Kelley. I know this one is hard given his recent tragic death and that you two were deeply kindred in your work as artists, most recently having completed a major installation together based on Baby Ikki’s adventures at Burning Man. I feel incredibly lucky to have been able to work with Mike. It was a great experience. As you know, we were old friends and I still have not comprehended or fully accepted that he is gone. We talked about taking a road trip around the time he died and I would give anything to make that happen now. For our Burning Man Project, Mike talked about going with me to the festival, but never did. I went with a small crew, got what we needed and left. If I could go back again to Burning Man with Mike, to the desert with all the dust, heat and port-a-potties…to be honest, it’s probably best Mike did not go. More discussions about possible itineraries for road trip to national parks, the country north of Detroit, yes, but Burning Man, no. Mike was not a great traveler. Finally, your work is so prescient of the turn towards collaboration and performance in contemporary art—with the current Whitney Biennial as “exhibit A” for instance. 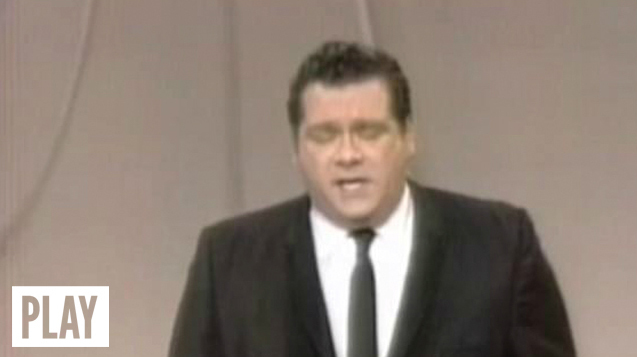 So imagine someone calls you up on the telephone and says, “hello, is this Michael Smith? You just won $ 75,000 for being a fantastic artist.” What would you do with the money? What will or would I do with the money? Hmmm… This is the first time in my life I have a full time job, a little money in the bank and some security. I am finally experiencing middle class life as I do fieldwork for my persona Mike, an everyman who for years has struggled to live the American dream. It was great how Beckett’s characters were preoccupied with such basic, elemental concerns as digestion, while trying to find their place in the big picture. 1965, Dir: Alan Schneider, with Buster Keaton. I like how his characters always seemed to slog through mud. That’s the kind of pace I can keep up with. 1928 feature-length silent film released by United Artists, the film is the last product of Keaton's independent production team and set of gag writers. The director was Charles Reisner, and also featured Ernest Torrence, Marion Byron, and Tom Lewis. 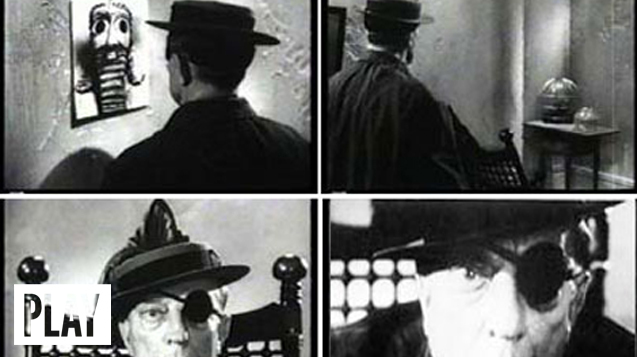 Keaton’s deadpan and surreal persona worked like a drug on me. Wegman's videos were a huge influence on me. They challenged me and gave me the permission to try being funny in the art context.